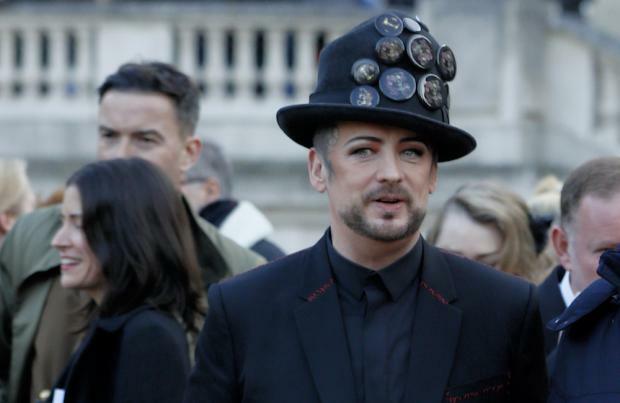 Jon and Boy George – real name George O'Dowd – embarked in a relationship at the height of Culture Club's success in the 1980s, although the romance was kept under wraps at the time. Reflecting on the band's wild years on the chat show, George added: "1982 – 86 were the mental years, I call them. There have been bits in between obviously, we never really officially split up we just stopped speaking to each other for a while.